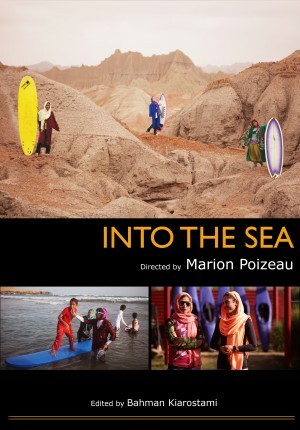 Directed by Marion Poizeau, the documentary shows how three young women – Irish pro surfer Easkey, Iranian pro snowboarder Mona and Iranian diver Shalha are introducing a new sport in Iran: SURF. Through the eyes of these three main characters, the viewer experiences the journey from a unique and unusual perspective full of heart and emotion. After introducing the three characters, the film reveals their journey to the remote southeastern region of Iran. Baluchistan, where Mona and Shalha are going to learn to surf with Easkey. All three share a passion and belief in the power of sport, especially surfing, as a way to break down social and cultural barriers, and to connect with others. 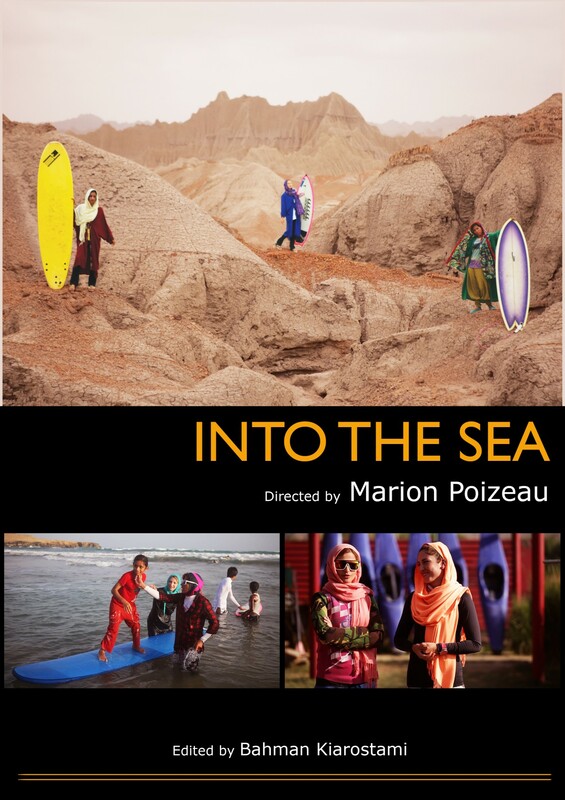 The film shows how these three young women are encouraging more people to join them and how surf is becoming accepted and practiced by the local Baluchi community. Their enthusiasm for this new sport and excitement at the opportunities it could offer grows. Together they are planting the seed of surfing in Iran and making history by creating the first Iranian surf club. The film also captures the diversity and complexity of Iran, documenting the contrast between the rural, traditional region of Baluchistan and the capital city of Tehran, where sport is already well developed. The capacity women have to follow their passion and practice sport in these different places is documented. Through the eyes of these young, pioneering sportswomen the film explores why it so important for women to practice sport and how the apparently simple act of surfing can become a powerful creative medium for change. Mobile users: Scroll down to the “Where to Watch” section to download the movie. Concours surfsession: le nom de la réalisatrice est: Marion Poizeau. Stunning and Inspirational, breaking down frontiers and boundaries.. Beautiful surf Sistas of hope and courage.. A soul journey of joy! Merci à Genviève pour l’information. J’ai pu visionner le lancement et ne peut l’acheter en ligne. Par contre si Geneviève l’emmène en mars, je lui paierai l’équivalent à oujda. Par ailleurs je salue le courage des jeunes iraniennes pour leur détermination d’avoir trouvé l’art et la manière de bousculer des tabous. Je dis à Marion bravo pour le défi et l’aventure de te lancer sur du sable mouvant et de pouvoir surfer et atteindre cet objectif incertain ( au début du chantier ). Vous avez tous contribué avec ces jeunes dames convaincues pour casser et élargir des failles menant à la libération des femmes en Iran et pourquoi pas ailleurs. Mon amitié pour tous. ça donne envie d’aller surfer un peu la bas, bravo!